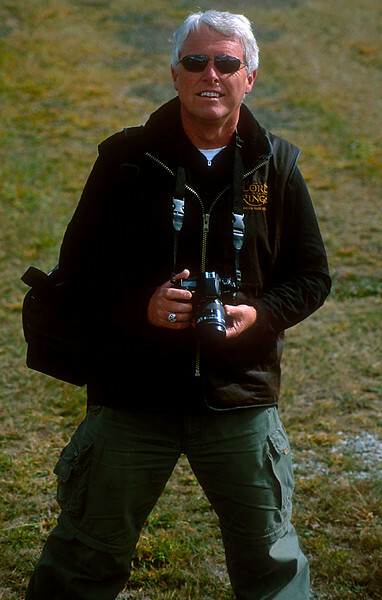 Ian Brodie is an award-winning photographer and internationally successful author, available for commission, with experience working in a number of countries, including New Zealand, the United Kingdom, Europe and the United States. One of New Zealand’s most successful non-fiction authors, his The Lord of the Rings Location Guidebook, published by HarperCollins, was one of the inaugural Booksellers New Zealand Platinum Award titles, while another title, Cameras in Narnia, simultaneously published in four countries, had one of the largest initial print runs of any New Zealand book. Current projects include The Hobbit Location Guidebook, the feature film Glastonbury: Isle of Light and consultancy work with a number of film and tourism organisations in New Zealand, England, Germany and Norway. His love of his native New Zealand, film, travel, photography and vintage combat aircraft have combined to produce some remarkable books and images, and has resulted in 18 books to date, with more in production. Currently director of Ian Brodie Consulting, he has been Media & Communications Manager for Hobbiton Movie Set Tours, and was the founding director of the New Zealand Fighter Pilots Museum, in Wanaka. Author of the highly successful aviation series Warbirds Over Wanaka, he has also spent many years as an airshow commentator in major events both in New Zealand and overseas. His images have appeared around the world in travel articles, magazines, books and book-covers, and in 2005 he was awarded an MNZM for services to tourism and writing. Regularly invited to international tourism and allied symposia, he is an accomplished speaker and presenter, with direct on-camera presentation and commentary experience. A skilled communicator, he has also appeared on a number of television programmes and regularly escorts international media and celebrities on private tours. He has appeared on a number of television programmes and regularly escorts international media around his country.